It’s always a little disappointing when a town that sounds awesome ends up being a big letdown. Here are 5 great examples of this in Minnesota. 5. 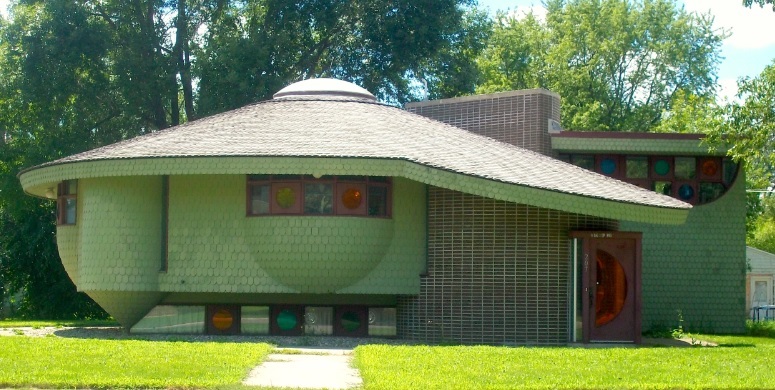 Cosmos, MN. Apparently back in the late 1800’s, a town resident had the idea to change the name of Nelsontown to “Cosmos” to bolster some tourism and possibly get a university built there. So the town changed the name. Unfortunately, there is little more here than streets named “Milky Way Avenue” and “Jupiter Street,” and the cosmically painted water tower. 4. Mountain Lake, MN. Where is the mountain, or the lake? This name could actually work somewhere up in the Iron Range or on the North Shore. But instead, it’s the namesake of a town in southwestern MN, on the flat prairie. There is a small, shallow, man-made lake outside of town, and according to the city’s website, one of the small islands looked like a mountain rising from the lake. 3. 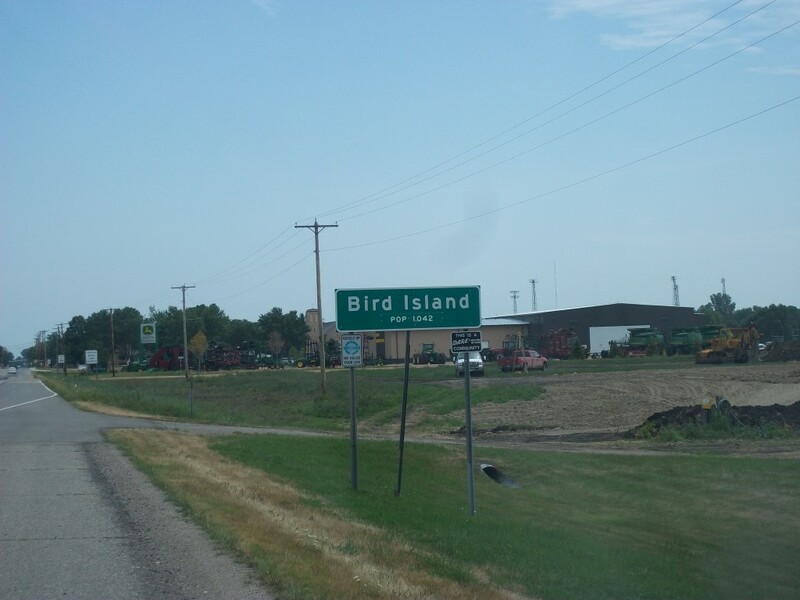 Bird Island, MN. The name itself conjures up all sorts of images of a lush, island oasis with exotic birds and wildlife. 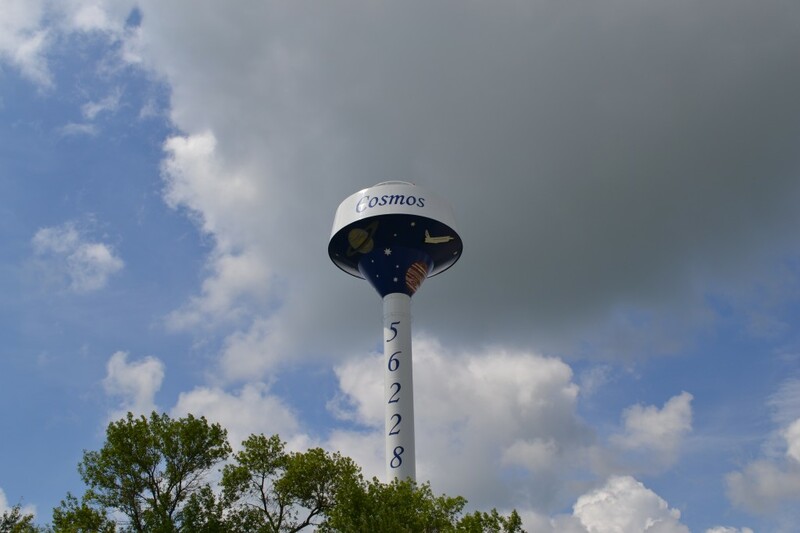 Names can be misleading, however, as this tiny town in the farm country of western Minnesota is more exemplary of the Great Plains than of Lakes Country. Not even a lake in sight. But their city website says there used to be a swamp. 2. Lakeville, MN. It should have been a pretty big competition for who gets to call themselves “Lakeville” in the Land of 10,000 Lakes. 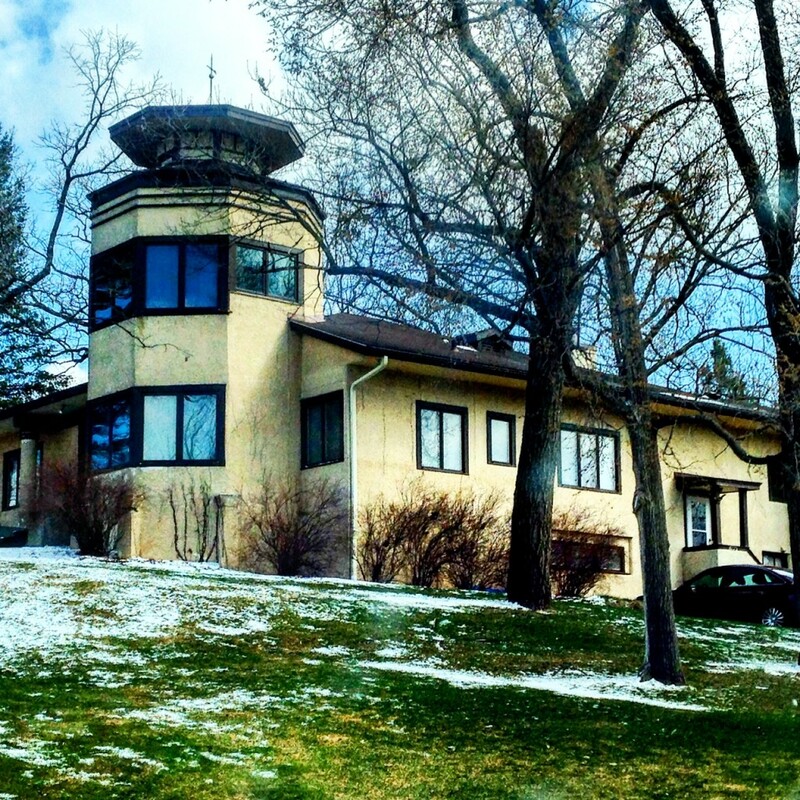 With literally hundreds of towns that sit right on these beautiful waters all across the state, the coveted term “Lakeville” unfortunately goes to a cookie-cutter, nameless suburb of Minneapolis that sits on the border of strip-mall-city, and farmland. 1. 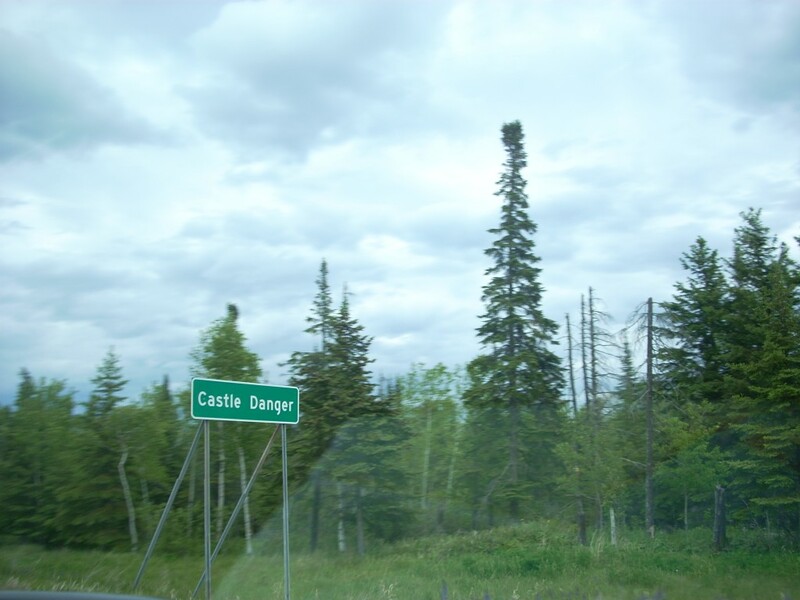 Castle Danger, MN. 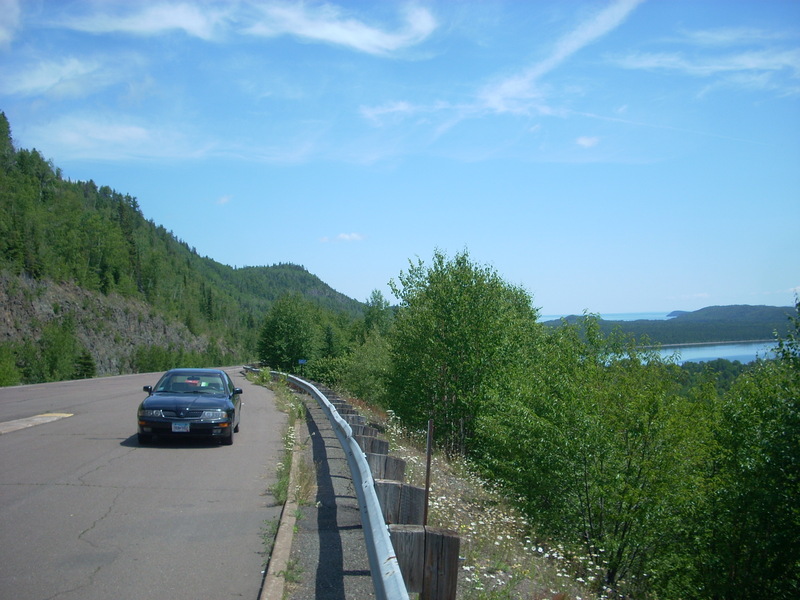 Along the wild and scenic North Shore of Lake Superior, there are many little townships that are nothing more than a restaurant/gift shop, or a resort, maybe a gas station. And the scenery is spectacular. But this one is extremely misleading too, as there is no castle. There really isn’t even a town. And the only danger is driving off the side of the highway and tumbling into Lake Superior. I was born and raised in Mountain Lake, and before you tell people that is sounds cooler than it is, perhaps you should do your research! Did you take the time to actually find out why the town is named as it is? Did you bother to stop to find out what is “cool” about our small town? What about the people who have come from or currently live in this town that you say sounds cooler than it is. Julie, thanks for checking out the site! I did take the time to find out why it is named such and I did mention that “one of the small islands looked like a mountain rising from the lake,” which I got from the city website. So yes, I did the research as to why it is called that. And I have been there. It’s a nice little town, but it is flat, and the name is misleading. I am sure the people there are no doubt wonderful, but to call a town on the flat prairie “Mountain Lake” just makes it seem like it should be more scenic. I am from Mountian Lake as well (hi Julie). You did some research but didn’t read very carefully. The lake in question was south of town and drained for farming. That lake had a big island which is now referred to by locals as “The Mountain “. The man made lake was done during the depression long after the town was named. Doesn’t really matter in the grand scheme of things. But it was a great place to grow up. Although unintentional I’m sure, your little site probably irritates whomever reads it from “uncool” towns. Jon, thanks for reading and for the comment. Looking back, the article should have referred to the town names as “misleading” versus “uncool. Mountain Lake is a great little town that I hope to travel to again soon. Do a Wiki search on Mountain Lake. Yes, there’s no Mount Everest there but it’s not flat like the Red River valley either. I could show you some real scenery there but, just as in much of North and South Dakota, you actually have to get out of your car to see it. I do a bit of writing and most of it has to do with what goes (or went) on in obscure little towns and surrounding areas of Minnesota. I don’t really care, but to put it in terms like “misleading” and “disappointing” is kinda hard. The name of the town is pretty, and for the the guy who located it and ultimately named it, the area probably was pretty awesome and grand. I found your page here because I have an interest in Minnesota town names and histories. They all have their hero’s and villains. Minnesota “nice” here, but if you have the time, do some real research and find a million great stories about little towns with names that only make sense to those who will forever call them “home “.